Massive damage scaling and kill threat. 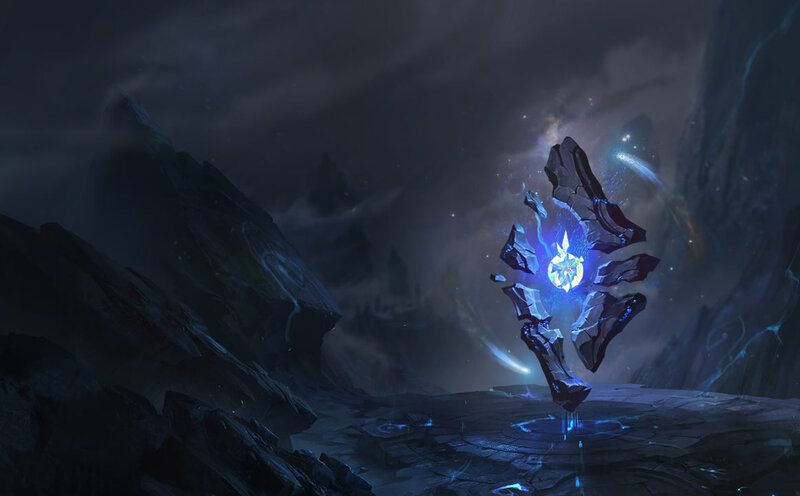 Aery provides Karthus with reliable and repeatable damage output. When spamming [Q] in lane the extra bit of chip damage adds up to be an important factor in bringing the enemy to kill range. Manaflow Band empowers your early game mana sustain so that you're able to continue harassing with [Q] and have enough mana for those critical [R] casts in the mid game. The extra bit of CDR from Transcendence allows you to opt into Magic Pen and raw AP in the mid game for more damage outout. 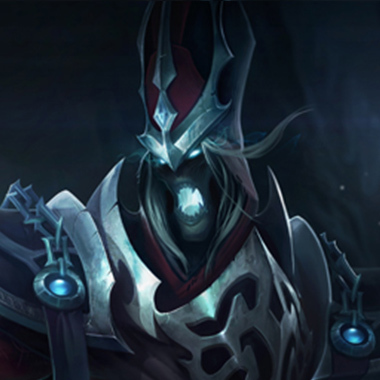 Gathering Storm on Karthus makes you an absolute late game monster able to completely take over a game with your [R]. Karth can make great use of Coup De Grace, synergizing well with both is [R] for executions, and when he's in his passive form looking to finish a target. Presence of Mind's mana and [R] refund is massive for Karthus. When paired with CDR and Ultimate Hat, a few kills/assists will greatly reduce your [R] cooldown for another fight.